Seemaraja similar to Baahubali? - Sivakarthikeyan's fitting reply! 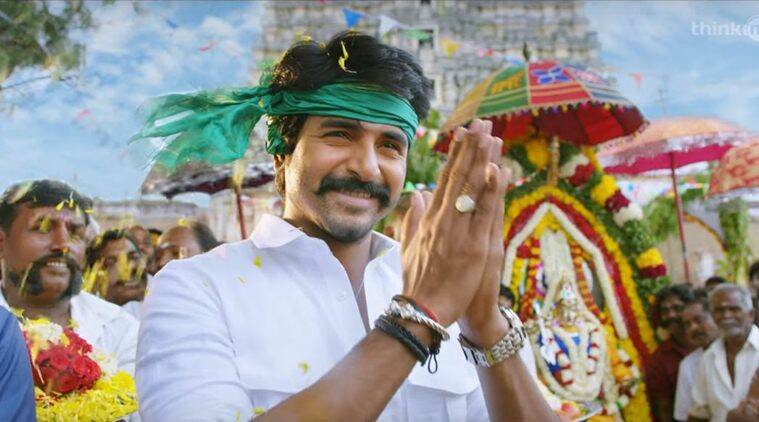 Sivakarthikeyan and the team of Seemaraja released the trailer of the movie on Saturday and the trailer has been on the trending list and has got some good words. The trailer had an interesting portion where Sivakarthikeyan was seen in a King’s role. Social media has been buzzing since and many have compared the shot with the Indian historic blockbuster venture Baahubali. During the trailer launch event, Sivakarthikeyan spoke about the new getup and also spoke about the comparisons made with the movie.